SAN DIEGO — Sailing Heals, a nonprofit that offers sailing experiences to cancer patients and their guests, will take patients and their loved ones on a calming sail through the bay as part of its sixth healing sail in San Diego on April 23. The two-hour sail comes with a complimentary lunch and local meteorologist and news personality Jacqueline Bennet will be on hand to enjoy the day with the guests as well. The sail is a partnership with Sailing Heals and Host Captains from San Diego Yacht Club and UCSD Moore’s Cancer Center. According to the organization, recent statistics have shown each year more than 12.7 million people discover they have cancer and 7.6 million people die from the disease. The numbers will only continue to grow until a medical cure is found. As many know, a cancer diagnosis not only affects the patient, but it can take a serious toll on their families and caregivers. The Massachusetts-based nonprofit provides days of healing and relaxation for patients and families. 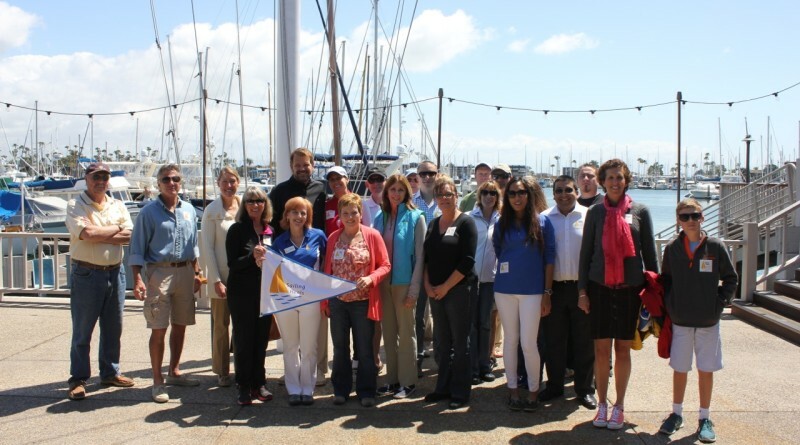 Since 2011, Sailing Heals, with support from Panerai, Eisai Pharmaceuticals and private donors, has hosted seaside lunches and yachting events in more than 20 ports in nine different states for nearly 1,900 guests. Invitations to participate in the Sailing Heals program are by word-of-mouth through medical personnel. Visit sailingheals.org for more information.